Cinderella—this is how speleologists refer to Emil Racoviță cave in Moldova due to its authentic beauty hidden from view behind a muddy outlook. Accidentally discovered by a gypsum-mining operation back in the 1950s, today this protected natural phenomenon has been stripped of its beauty by a German extraction corporation. And for their part, the Moldovan authorities seem unable and/or unwilling to preserve it. The largest cave in northern Moldova is situated near Criva, a village in the Briceni district, near the border with Ukraine and Romania. The area is rich in natural gypsum resources, and a construction materials factory has been engaged in extracting gypsum near Emil Racoviță cave ever since a quarry was built there in 1957. In 1997, operations were taken over by ÎM Moldo-Germană “CMC-Knauf” SA – a subsidiary of the German company Knauf in Moldova. 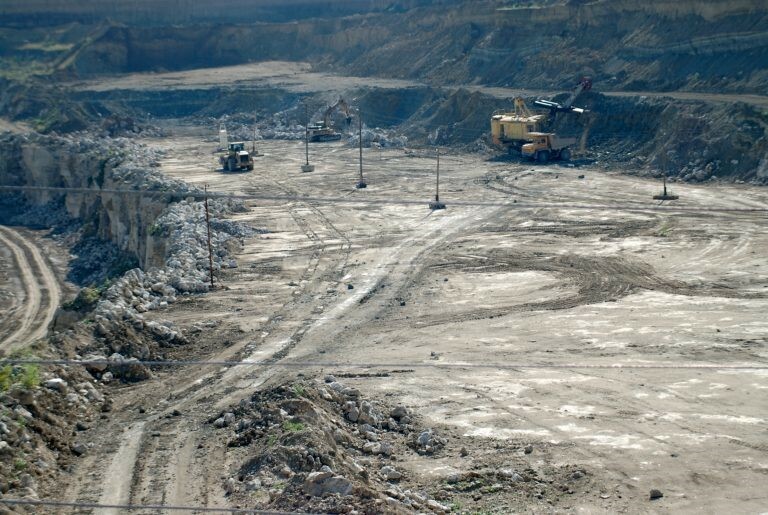 Gypsum extraction is carried out in quarries using explosives. 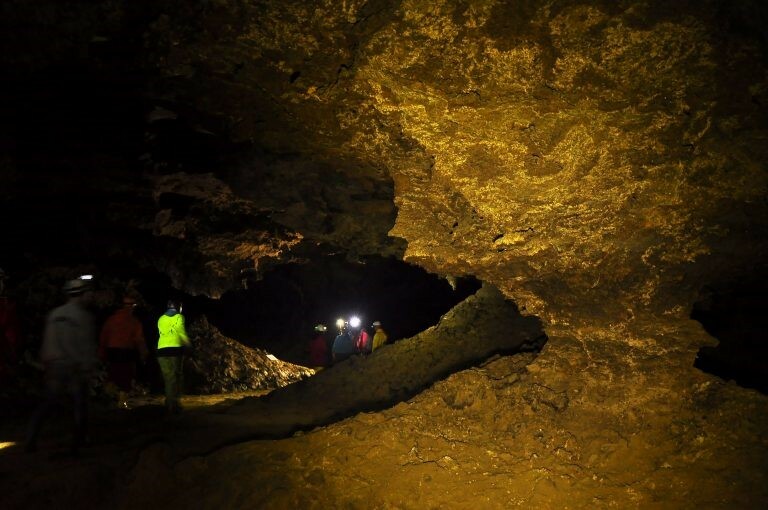 Moldovan ecologists and seismologists have claimed that this method of extraction in this area endangers the nearby cave; there have been attempts, therefore, to persuade the authorities to close down the gypsum quarry. The activities at the quarry, in any case, put the existence of the cave in peril. 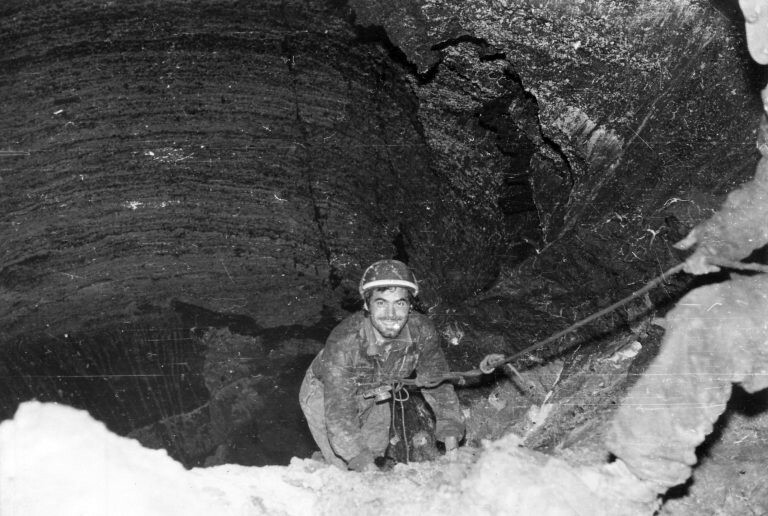 It was due to the exploitation of the gypsum pit that a gypsum cave was discovered in the area. Today the cave has become an important site both for the study of ecology and ecological tourism. By order of the government the state took over protection of the site in 1991, with the decree covering 80 hectares of the cave. —Jennifer Morgan, the executive director of Greenpeace International, believed that “it is very important that protected areas remain protected and are not used to extract resources”. "Usually, a firm should not be allowed by the government to engage in activities that destroy the environment." For years, the Moldovan government has been supporting the gypsum-mining project. 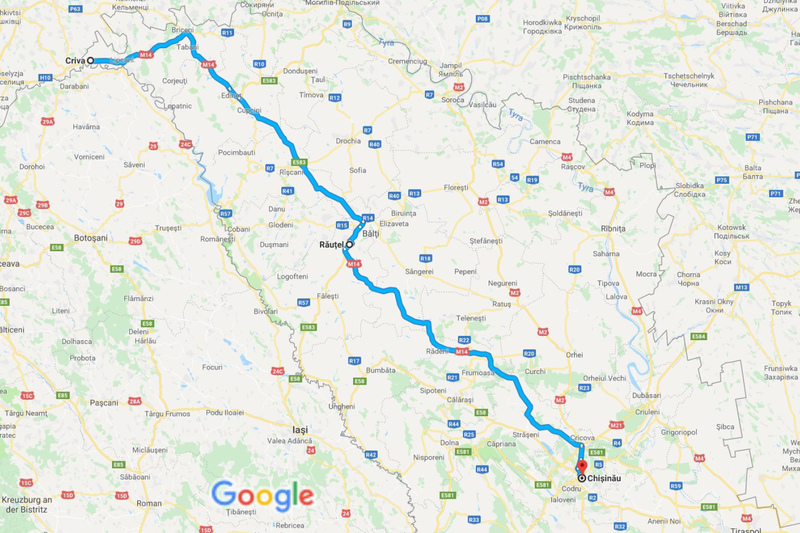 Thus, in 2013, ministers decided to privatize 10,0000 hectares of arable land for the foreign-owned enterprise “KNAUF-GIPS” Ltd, along the outskirts of Criva village in the Briceni district of the Moldovan Republic. This was connected to plans for expansion of the quarry for the exploitation of the “Criva” gypsum deposit. 1. B) For monument of nature: Geological and paleontological, hydrological, zoological, botanical and mixed – 500–1000 metres. In fact, the distance from the cave to the edge of the quarry is only 300 metres. Thus, alongside the purchase of the land adjacent to Criva village, the excavation site has slowly increased from the cave to the town. “It is obvious that any mining exploitation violates more or less the ‘tranquillity and beauty’ of nature, but if things are closely monitored, the situation can be kept under control”, the former Minister Valeriu Munteanu has stated. I requested information by email from Knauf Germany regarding compliance with environmental and health and safety standards. I wanted to know if the company applies additional precautionary measures when gypsum is extracted in an area that is located close to a protected area or area inhabited by the local population, and if local regulations apply. Furthermore, we wanted to know if Knauf as a global company complies with the same good practice standards that are established in Germany – I did not receive a response. According to estimates by the scientific collaborator at the Institute of Geophysics and Geology, ASM, Vitalie Botnaru, the quarry has deposits of 25 million tons of gypsum. More than 200,000 tons are extracted annually, which means that exploitation will continue for another hundred years. From the total amount of karst rock in the area, only 1 per cent is found in the territory of Moldova, with the rest being found on the Ukrainian side of the border. Therefore Emil Racoviță cave has Moldavia’s only entrance to the deposits, equating to 30 per cent of the length of the galleries, the rest being found across the border with Ukraine. The study of the cave was done by speleologists from both countries, and, in fact, it was a group of Ukrainian speleologists who first dubbed the cave “Cinderella”. In order to reach the entrance to the cave, the access road is located on the territory of the gypsum pit, so any visit of the speleologists to the cave is coordinated with the representatives who manage the quarry. The cave is named as such because of the mud through which visitors must pass in order to reach the entrance, after which one enters the huge galleries adorned with gypsum crystals. Once this cave was included in the register of state-protected natural monuments of the Republic of Moldova, it was named in honour of Romanian speleologist Emil Racoviță. Today, Emil Racoviță cave is the largest in the Republic of Moldova, the thirteenth largest in Europe, and the world’s twenty-fifth largest cave. It is an incredible feat of nature, which certainly is to be respected and preserved, not wantonly threatened by human beings.